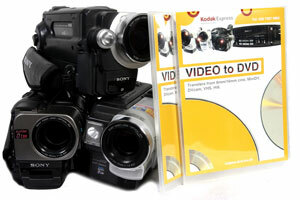 Kodak Express Camden London specialises in professional video and cine film conversions to DVD. We can also produce editable AVI files from these cine and video conversions for home computer editing. You are welcome to drop your video work off at our studios or use our online/ mail order service. You will find our prices amongst the cheapest in the UK - from a name that gives you complete peace of mind when ordering. 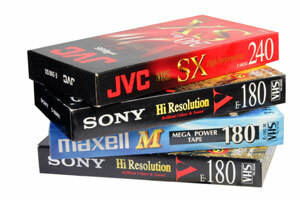 We specialise in VHS Video to DVD transfer and conversions. 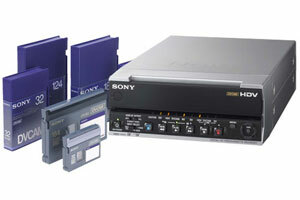 We transfer normal VHS to DVD but we can also copy S-VHS to DVD and the smaller VHS version known as VHS-C to DVD. 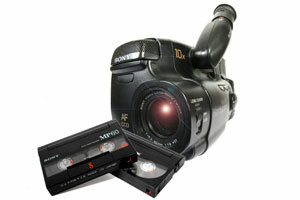 There are three common formats of camcorder 8mm video tape used for home movies and we convert them all to DVD. As always, our London studios can produce affordable AVI editable files from Hi8 8mm video tapes for easy home editing on your PC or MAC. 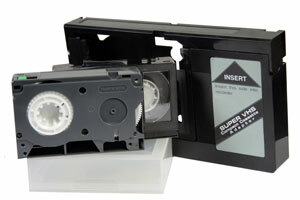 We convert Betamax video tapes to DVD. All transfer work is done onsite and you can request editable AVI computer files or an encoded DVD . 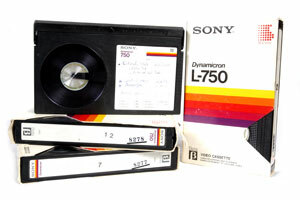 The cost for copying Betamax Video to DVD starts at £10 when you put in 10 or more mixed format tapes. If you have a damaged or broken video tape or camcorder tape give it to us and we will transfer all the salvageable footage to DVD. We will also return your broken video tape to you but it may not be playable. 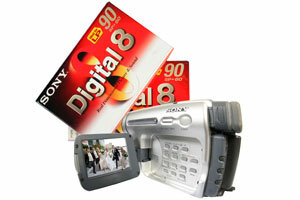 At our London studios can transfer many pro and semi pro video formats to DVD including MiniDV to DVD. The USA, Canada, Japan, the Middle East and France use different TV & Video systems to the UK. 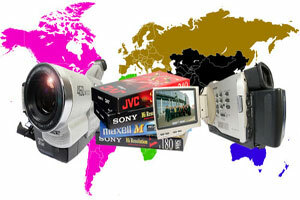 We can transfer between NTSC and PAL, making tapes viewable any were in the world. 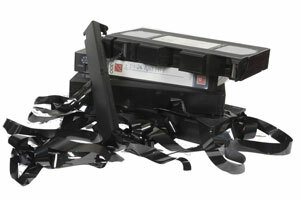 We transfer high, low and SP U-Matic Video Tapes to DVD and editable AVI files. Drop in and online/mail order service available from our Camden High Street, London Studios. Working from our London studios we copy, convert and transfer Betacam (SP) tapes. Editable AV files are available which are perfect for editing on PC and Mac computers. We convert, copy and transfer professional DVcam tapes to editable files and DVD. Turn around time is typically 5 working days but if you need it quicker let us know. 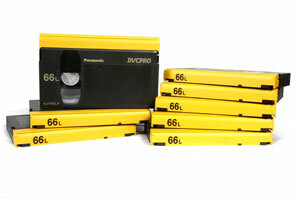 We transfer DVCPRO video tapes to DVD and editable files suitable for both PC's and MACs. Working from our Central London Studios, we convert Digital8 video to DVD and editable files. Give us 5 tapes or more and get a massive 25% off. 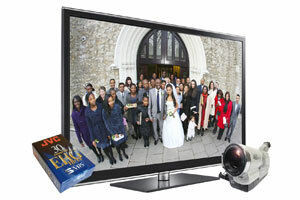 Bring your Vide8 camcorder tapes down to our London studios and we will put them on a DVD. Magnetic coatings deterioate over time so don't wait too long. 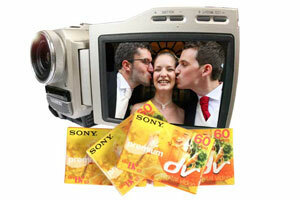 SVHS was popular amongst wedding photographers as the quality was better than VHS. Drop into our studios or post your tapes to us. 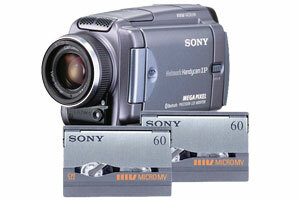 MicroMV camcorder video was a format bought out by Sony and had a brief burst of popularity. If you have any MicroMV tapes send them to us for tranfer. 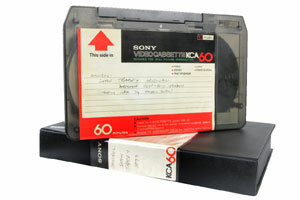 Get your VHS-C tapes transfered to DVD or editable by our London Studios. Magnetic will slowly deterioate over time so don't wait too long.